The Geneva Motor Show starts on March 8 and lasts until March 18, and it is one of the biggest car shows in the world. Here, carmakers from all sides the globe come to present their new models, hi-tech products, and futuristic concepts, and this year it will be no different. 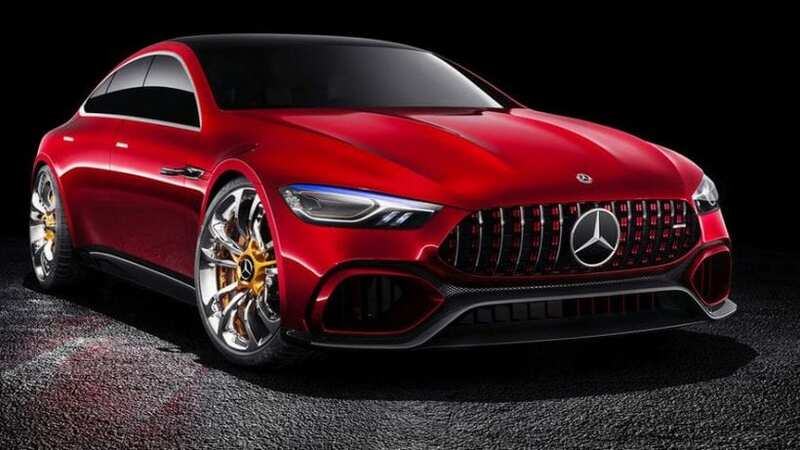 Mercedes and Jaguar have already confirmed their presence, but let’s check out some new cars that will debut in Geneva. 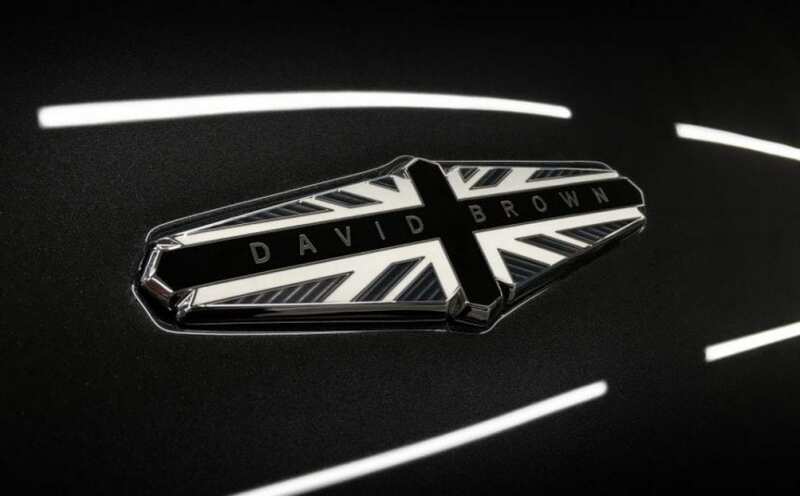 David Brown Automotive is going to produce the new Speedback inspired by the Aston Martin DB5. The supercar is called the Silverstone Edition, and according to the carmaker, it is the “most performance-focused model” which means that it will feature an aggressive design and powerful engine. The price is yet to be revealed, but the car will probably be slotted between the £600,000 Speedback GT and the £700,000 Mini Remastered.